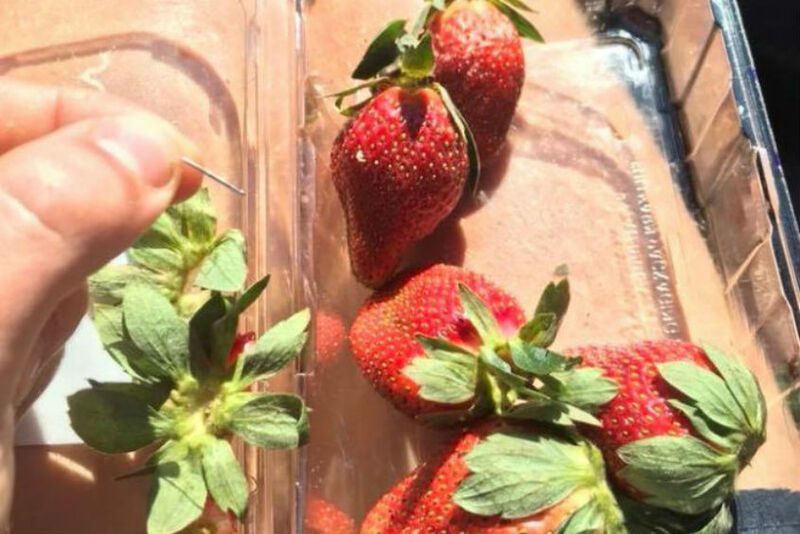 A $100,000 reward is being offered for anyone who comes forward with information leading to the arrest and conviction of the person responsible for sabotaging strawberries with sewing needles on Australia’s east coast. The Queensland government announced the reward on Saturday as authorities step up their efforts to catch the culprit behind the contamination. Sewing needles have now been found inserted in strawberries in more than half a dozen punnets in at least three states: Queensland, New South Wales and Victoria. In a statement on Saturday afternoon, Queensland Health said only three brands of strawberries – Berry Licious, Berry Obsession and Donnybrook – had “confirmed contaminations”. “All reports of contaminations are being fully investigated, but no other brands are being withdrawn at this time,” Queensland’s Chief Health Officer Dr Jeanette Young said. NSW Police, however, revealed on Friday that they were also investigating incidents involving at least three other brands – Love Berry, Delightful and Oasis – but said it was not yet clear if they were related or “copycat” incidents. “So far, NSW Police Force has received reports of contaminated strawberries purchased at supermarkets at Tweed Heads, Taree, and Wingham,” the Force said in a statement. 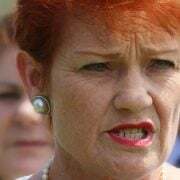 “As the products have yet to be forensically examined, it is unknown if the contamination is related to the original Queensland incident or a copycat. 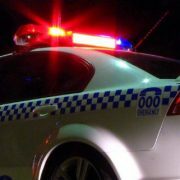 Police in Queensland have also confirmed they are investigating a suspected copycat incident at a Coles supermarket in Gatton. Queensland Health’s Dr Young has urged consumers along the entire east coast to chop up, take back or throw out any strawberries they have left at home, just to be safe. “Work is underway with retailers nationwide to ensure that all Donnybrook branded strawberries are removed from sale,” she said. “The initial brands affected by the contamination, Berry Licious and Berry Obsession, have already been removed from sale and are no longer in market. “If you still have Berry Licious, Berry Obsession and Donnybrook branded strawberries at home, or are unsure of the brand, you should return them to the store or throw them away. Anyone who finds a needle inserted in their strawberry is urged to call police or take it to their local police station for forensic examination. 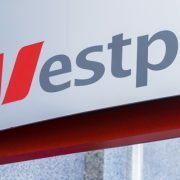 Queensland premier Annastacia Palaszczuk said the $100,000 reward announced on Saturday was an additional incentive to bring the incident to a rapid conclusion. 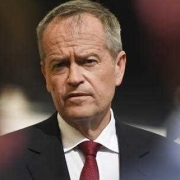 “Whoever is behind this is not just putting families at risk across Queensland and the rest of Australia – they are putting an entire industry at risk,” Ms Palaszczuk said. “I would urge anyone with information that may be relevant to this incident in any way to contact police as soon as possible. The strawberry industry is said to inject $160 million into Queensland’s economy every year. The sunshine state supplies Australia with strawberries from May to October and produces anywhere between 6,000-15,000 tonnes, or up to 60 million punnets, of the fruit each season.